Come along and support your fellow team mates! 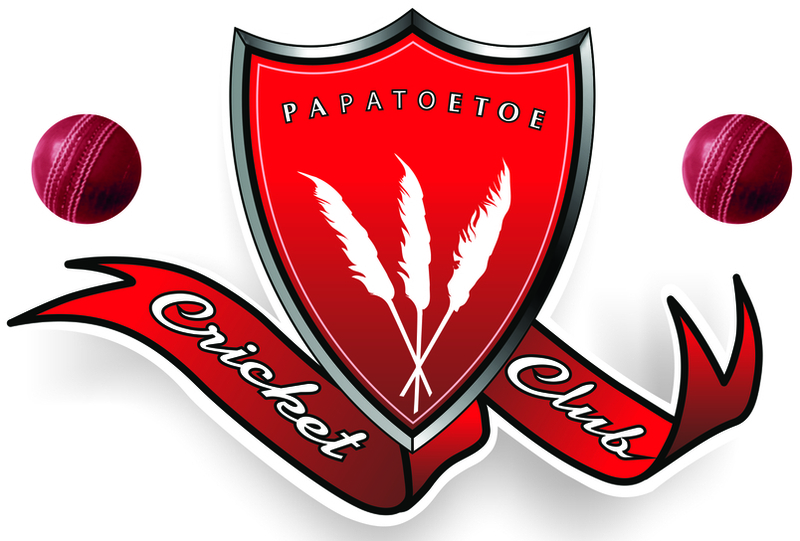 The Premier Women's team along with the following club members have been nominated for some major awards at this year's Papatoetoe Sports Awards. 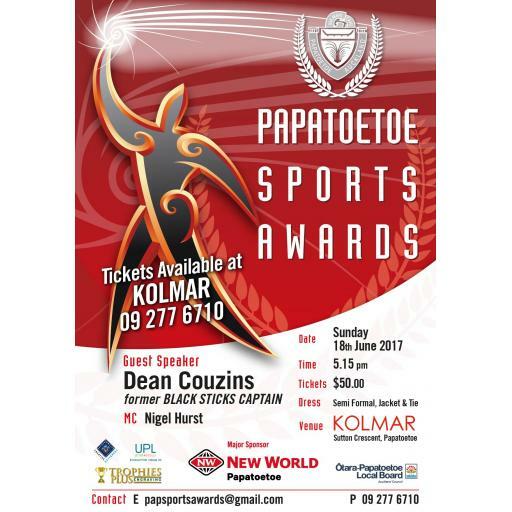 Let's make the effort to get along and support these really worthy nominations and help make it a memorable occasion with our very own President, Nigel Hurst as MC and former captain of the Black Sticks, Dean Couzins as the special guest who is an excellent speaker at these events. Let's really show our support to our nominees for the successful season they've had by coming along and joining in on the celebrations! 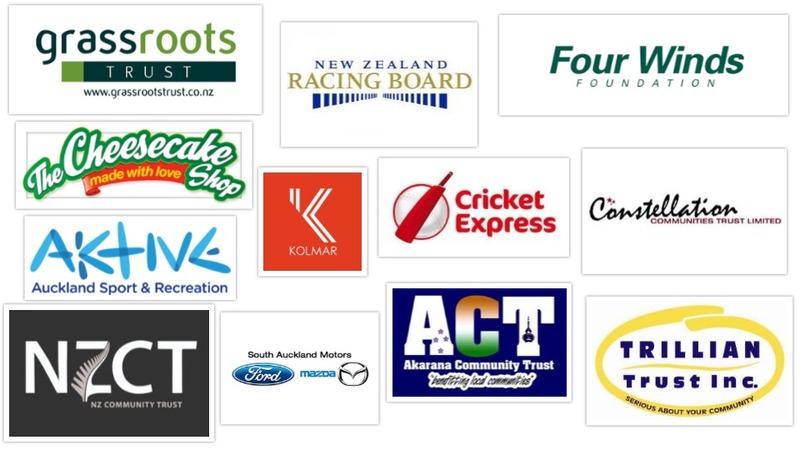 Navdeep Aujla nominated as Club Performer of the Year: Papatoetoe Cricket Club's overall Club Player of the Year and highest wicket-taker taking 44 wickets at an average of 23.90. Regina Lilii nominated as the Sportswoman of the Year: Premier Women's Highest Aggregate and Best Allrounder with 503 Runs at 62.88 average, and 28 wickets at 8.96 ave. Regina was also awarded the ACA Women's Club Cricketer of the Year. Bhupinder Singh nominated as Coach of the Year: Bhupinder did an awesome job with the Premier Men, who are normally fighting for relegation but this year was in the top four and competing for the championship going into the last game of the season.